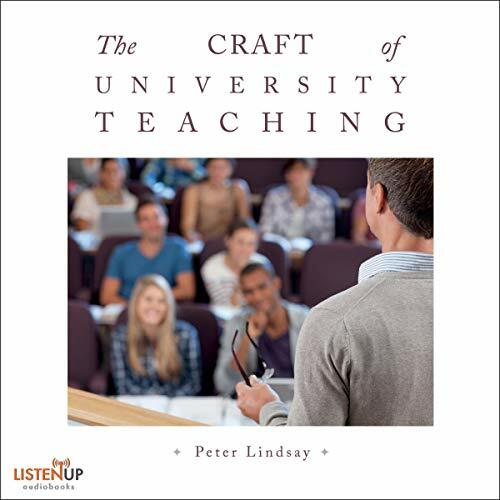 Intended for professors of all academic disciplines who either enjoy teaching or wish to enjoy it more, The Craft of University Teaching is a provocative and accessible book containing practical advice gleaned from the academic literature on pedagogy. In an era of increased bureaucratic oversight, rapidly diminishing budgets, and waves of technological distraction, The Craft of University Teaching provokes reflection on matters of pedagogy that are too often taken as settled. In so doing, it seeks to reclaim teaching as the intellectually vibrant and intrinsically rewarding endeavor that it is.